ASHA strives for an America that is above the stigma of sexual health topics and we see this coloring book as just one step in that direction of making sexual health conversations a part of everyday life. The Sexual Health Coloring Book has 12 pages of never before seen outlined artwork depicting various topics of sexual health. 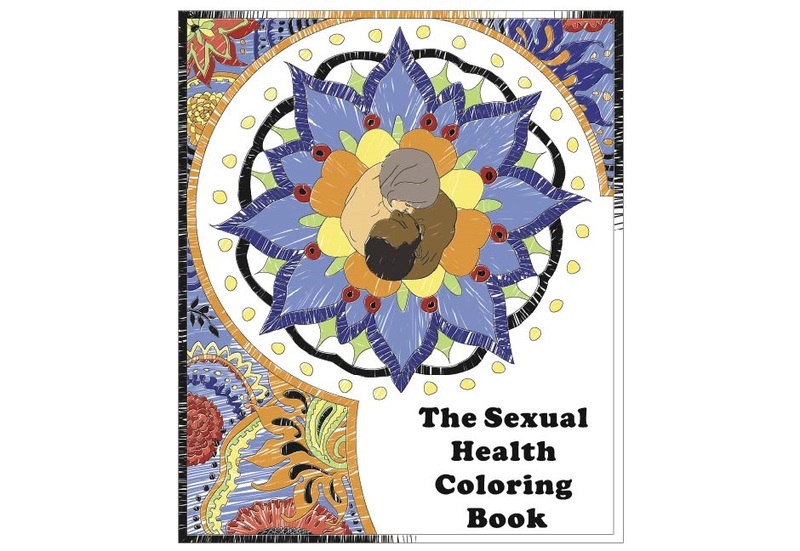 You will lose yourself in hours of coloring and engaging in sexual health topics that are important to us all. View a sample here. Looking for a fun and easy way to introduce sexual health topics to your kids? Want a fun and health conscious coloring book for your own relaxing coloring? 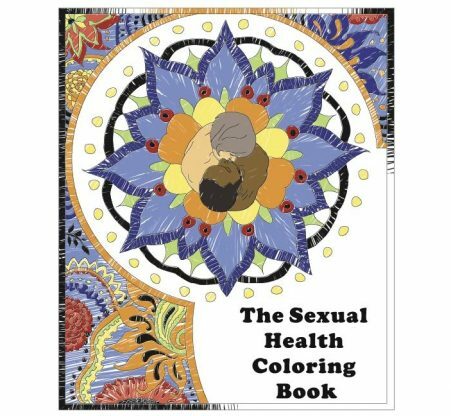 Order here and receive the beautiful art of the American Sexual Health Association Coloring Book!